I’m pleased to present Couples as a Team, a LIVE webinar on February 22 at 6pm Pacific. When you and your partner work better together as a team you can experience more trust, more passion, and more fun in your relationship. You’ll be able to make better decisions together, and show up during tough moments in a way you can feel proud of. Why it isn’t your fault when you snap at your partner. Really. The cost for this LIVE webinar that gives you priceless strategies to become a team and rebuild bridges when there’s wreckage is only $47 (a fraction of the cost of one session of couples therapy). As soon as you register, you’ll receive the specific information to join the webinar. Can’t join us live? Purchase now and you’ll get a recording and a transcript after the event. Click here to purchase access to this live webinar! Strengthening your partnership begins before the webinar even starts. To prepare you for the event, you will be emailed a link for an inspirational 3-minute video about teamwork in nature. P.S. Everybody wants to change their partner at some point. All the gurus say you can’t. All the gurus would be wrong. As a bonus for signing up, I’m going to give you The 7 Step Process to Change Your Partner. This document alone is worth the cost of admission. Just ask my partner. She used it to change me! 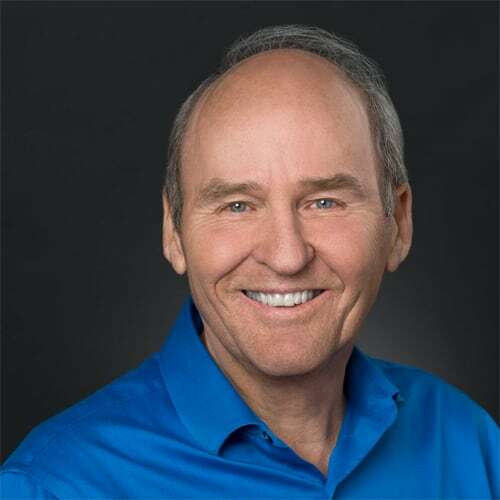 With his 35 years experience in working with couples, Dr. Pearson is frequently invited to speak at major conferences and conduct training throughout the world. He is the co-founder of The Couples Institute with his wife, Ellyn Bader, Ph.D., and their book on couples therapy is used in graduate schools across the country. He is an associate consulting faculty at Stanford University and has been featured on over 50 television and radio shows.